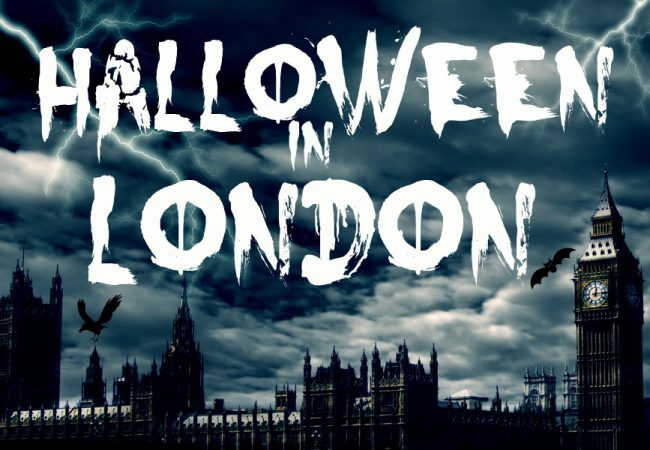 London’s West End is world renowned for staging ground breaking, globally successful theatre productions, many of which had their first outing in the city and are still running to this day. We take a look at the longest running productions currently showing in the West End and give you a surprising fact about each. 1. Mousetrap – Running since it’s debut in 1952, this is the longest running theatre production in history. Written by Agatha Christie for the stage, audience members are asked to keep the ending a secret from those who are yet to see the play. Agatha Christie predicted the show would run for ‘about eight months’ but lived long enough to see it become the longest running theatre show of it’s time back in 1957! 2. 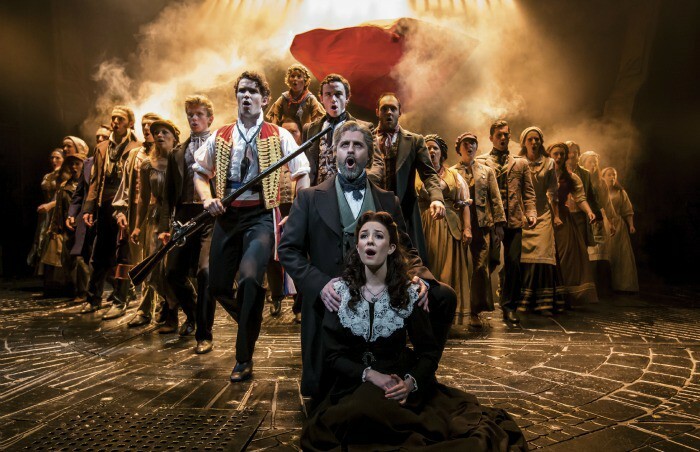 Les Miserables – Running since October 1985, Les Miserables recently celebrated an incredible 30 years in the West End. When the English language production first opened in the Barbican Centre in 1985, it was panned by critics, but the public voted with their feet and the initial three-month run sold out. The phenomenal and continued success of Les Miserables is proof that the public know best and the critics aren’t always right! 3. 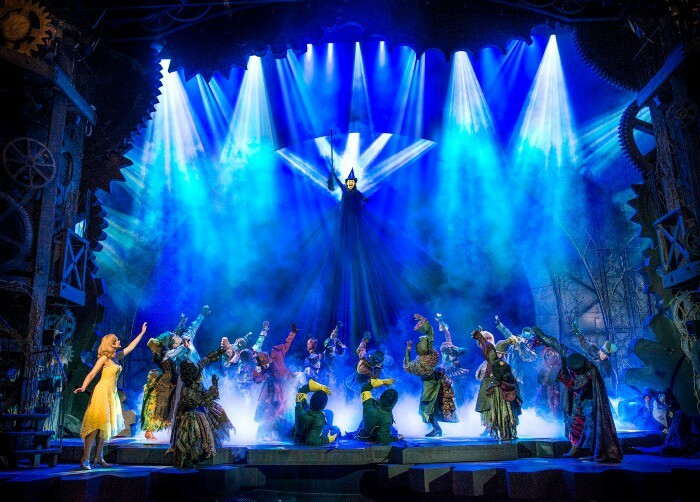 Phantom of The Opera – Phantom isn’t far behind Les Miserables, having first opened in London in 1986. Written by Andrew Lloyd Webber, he was so nervous about the premier of the production, he had to leave the theatre and couldn’t watch! He needn’t have worried, the musical is so successful that it is estimated to have been seen by around 140 million people! 4. 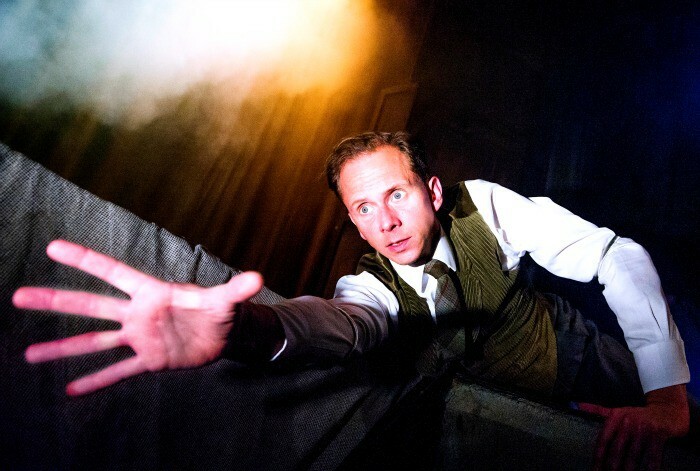 The Woman in Black – If you haven’t seen this spooky play, you might be surprised to learn that it only has two cast members. This is due to the simple fact that, when the play was written by Stephen Mallatrat in 1987, the theatre he was writing for could only afford to pay four actors! The original story by Susan Hill had many characters, so Mallatrat came up with the ‘play within a play’ idea so he could make-do with a tiny cast. 5. 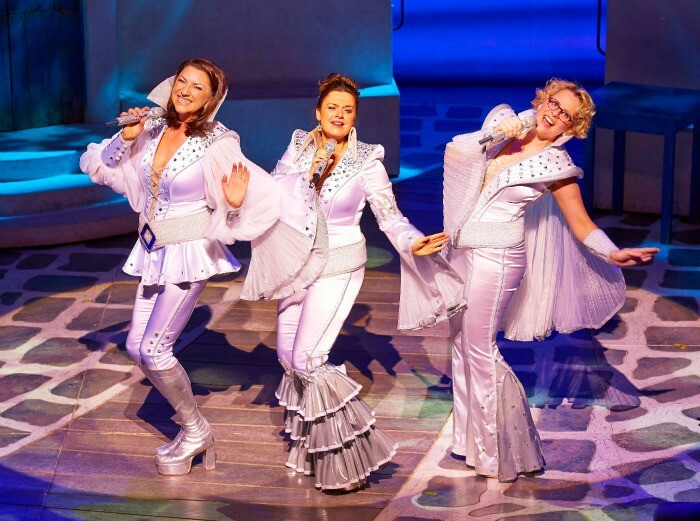 Mamma Mia – The longest running jukebox musical on the West End, this production is so successful that approximately 1 in 10 people in the UK have seen it! 6. 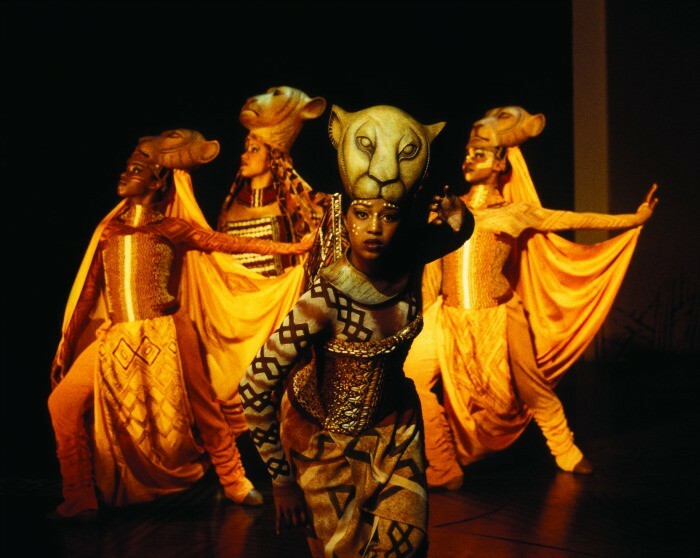 The Lion King – Adapted from the Disney movie, The Lion King musical has been on the West End since 1999. There are an incredible five different languages in the musical! 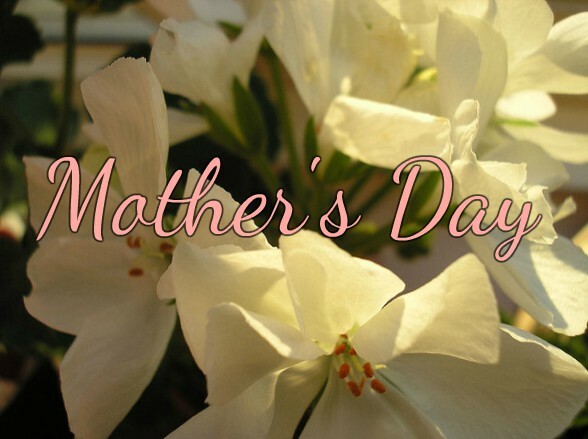 Including Zulu, Xhosa and Swahili. 7. Stomp! – A production with absolutely no words, Stomp! has been running since 2002 but was originally created in 1991. The cast use a range of everyday objects to create an amazing cacophony of beats and sounds and it first debuted at the Edinburgh Fringe Festival! 8. 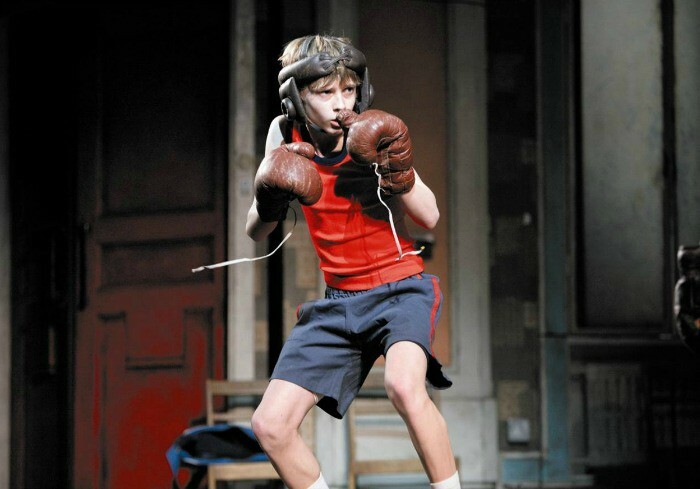 Billy Elliot – Based on the movie that first came out in 2000, the musical premiered in London in 2005 – meaning it celebrated a decade of the West End this year. Elton John wrote the music and the lyrics were written by Lee Hall – who also write the original screenplay for the movie! 9. Wicked – Based on the novel by Gregory Maguire, the Wicked Witch didn’t have a name in the original Wonderful Wizard of Oz story by L Frank Baum. Maguire named his witch Elphaba as a play on the initials LFB. 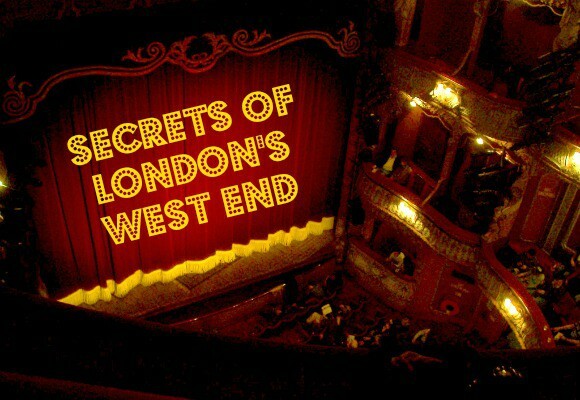 Book tickets to west end shows here. 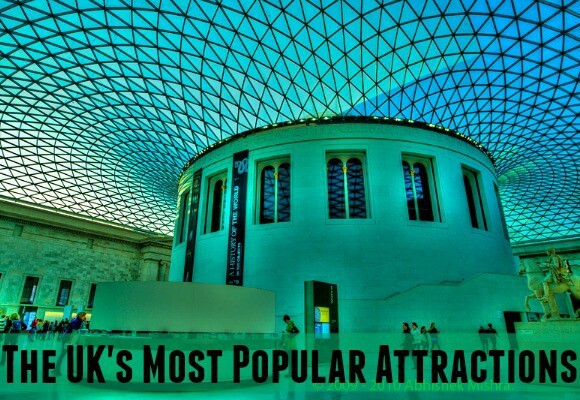 Which West End production do you most want to see?